For a haircut that truly suits your features and unique style, consult with Salon Naava LLC stylists at our friendly salon for an in-depth consultation to achieve the look that suits you best. Discuss your ideas for beautiful hair, cut according to your personal flair. Our friendly and creative staff is experienced in providing our clients with a wide variety of cuts and styles ranging from the cute and classic; to the trendy and contemporary. Whether you want the latest cut or to freshen up the style you already have or something entirely new, call to schedule an appointment and benefit from superior hair products and expertise. Recognized for creative cuts that are always customized according to a client’s preference, Salon Naava LLC staff take the time to understand your beauty and hair care needs and concerns. Whether short or long, curly or straight, our stylists offer fresh new hair design ideas that leave you looking and feeling great! We understand how a haircut can significantly change your appearance. 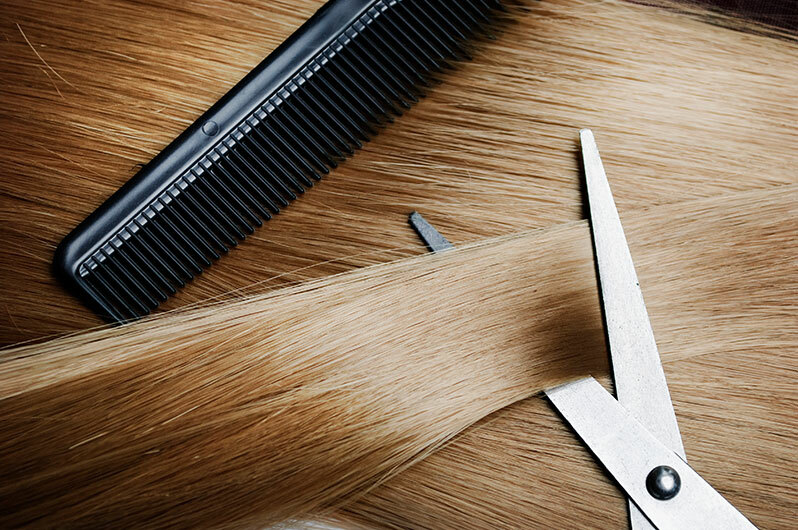 Our accredited staff offers the professional expertise that ensures there are no unpleasant surprises by combining cut and style savvy with attentive customer service for our clients. Book a consultation with a Salon Naava LLC stylist for qualified suggestions and the latest hair tips customized according to your needs and lifestyle. Salon Naava LLC specialists offer the benefits of a layered look that update your options and can be adapted to any face shape. Coarse and curly hair in particular, benefit from a layered cut by evenly distributing volume achieved by removing the bulk at the ends for a more streamlined appearance. Alternatively, our professional stylists add fullness to thinner hair with skillful layering at the top of the scalp to permit easy styling and additional lift that result in perfectly enhanced volume. Expert layering is adapted to the features of our clients and can make a round face appear slender and a narrow face more oval. Consult with our salon specialists for the layered look that highlights your natural beauty and offers an updated look.